Get Passive Income to Pay for Your Next Vacation! * Quick and Easy ways to make money now! 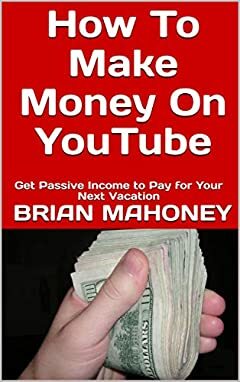 This is one of the best YouTuber books for learning the YouTube Secrets to Passive Income. Don't wait...you'll wait your life away.